In 2017, Ministry of Health figures showed that one in five New Zealanders sought help for a diagnosed mood or anxiety disorder, and these figures are growing. 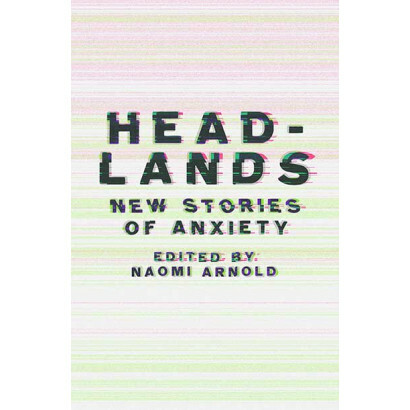 Headlands: New Stories of Anxiety tells the real, messy story behind these statistics ­– what anxiety feels like, what causes it, what helps and what doesn’t. These accounts are sometimes raw and confronting, but they all seek to share experiences, remove stigma, offer help or simply shine a light on what anxiety is. Cover artwork and design: Hadley Donaldson. 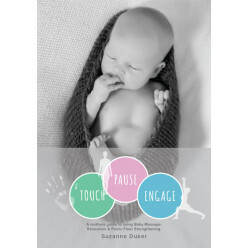 A mother's guide to using Baby Massage, Relaxation & Pelvic Floor Strengthening.Baby massage is ..